The missions in the beta were all set in Old Russia (the existence of New Russia was neither confirmed nor denied) and it’s a pretty big place. 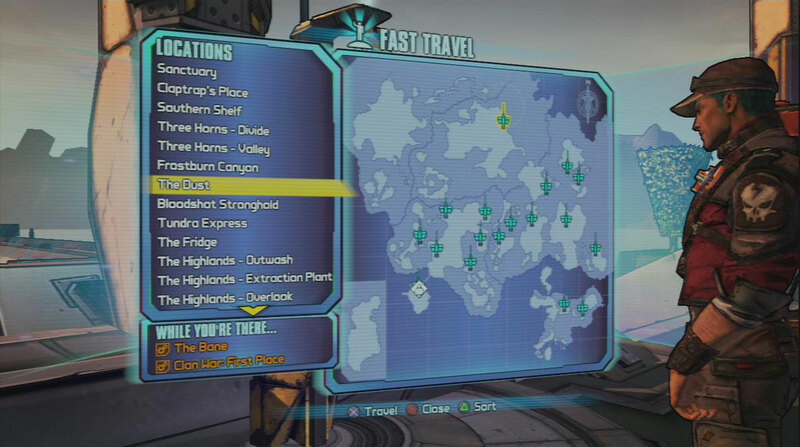 Each mission had its own location on the map, usually with the later missions being further down the route of the preceding one. The problem is that the spawn point was the same each time upon returning for the next mission, meaning that the same path has to be travelled each time. When adding the length travelled to complete the new mission and the fact the none-boss enemies will have re-spawned, the task becomes a touch tedious. Even the nifty hover bike doesn’t help that much, as it’s not usable in buildings. Come the retail release, it would be nice to see multiple spawn areas or check points within an area to reduce annoying travel times. Remember those re-spawning enemies? You should, I mentioned them like two lines up. We’ll call them ‘The Fallen’ for the remainder of this article, because that’s their name. Another issue that arises, is that when you pass back through an area on route to a new objective, the chances are you’ll commit mini-genocide in that area again. Only now you’re a higher (perhaps much higher) level than the enemies, making it more a waste of ammo than a challenging way to pick up some experience points. The flipside is no better. Maybe you’ll use this freshly cleared area to explore, the enemies are push-overs so why not? Well, maybe because you could bump into enemies all of a sudden that are far above your level. Hopefully these were just meant as ‘secret areas’ for the beta and the full game will have some kind of level capped area layout. That or lots of players will be lots of dead. 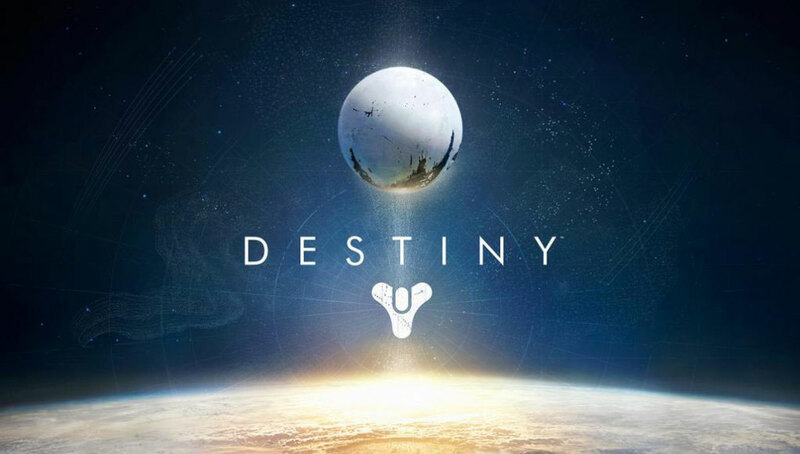 There are three classes to choose from in Destiny – Hunter, Titan, and Warlock. 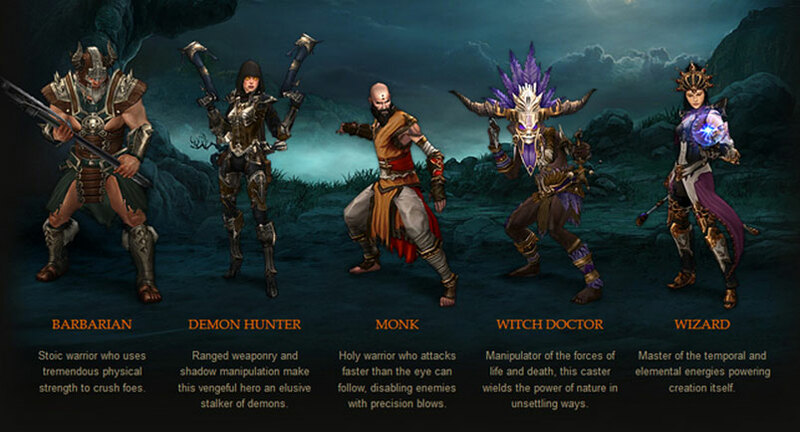 Each of these has different special abilities and can wear certain class specific armours. That pretty much covers the differences. Each class rather disappointingly plays almost exactly the same way and can use every gun they come across. The people at Bungie have stated many times that their classes don’t fall into the classis RPG archetypes of rouge, warrior and mage but this is only true, it seems, because they’re all exactly the same as each other. A better option would be to have no different classes, just choose the skill you want at level three and choose the fanciest looking armour. Hopefully by September, Bungie will have figured out that to have different classes you need a different feel for each. They need to recognize that choosing one class makes you play differently than you would choosing another, it’s not just about what space super-power and space clothes you get. Staying on the subject of variety, now we address the side missions. While in the games, explore ‘missions’, as beacons can be found which provide your character with an objective in the area. These reward you with experience and reputation points with the faction that provided the mission. However, upon completing several of these quests, it becomes quickly clear that all of them are a very slight variation on one of the three types: collect stuff, kill stuff, or go look at stuff. Even then, the variation sometimes doesn’t come at all. In only a short amount of time spent on the beta, I managed to get exactly the same mission from two totally separate beacons – at opposite ends of the map. Not even to the degree of ‘well this is the same mission in a different place’, I had to go back to the exact same area to look at some “enemy movements”. With the time Bungie has left to work on Destiny before launch, it would be good to see some new missions added to the roster, or possibly even a limit to the number that come up for each player. This piece may read pretty harshly, but I honestly really enjoyed my time with the beta. The reason these additions would be so great are because I want to spend a lot of time in Destinys’ world and I’d rather it not be time full of tedium. But now comes the real question, the one that really matters. Can different dances be chosen so there can be rival dance crews? Dancing never gets old. Never. Previous articleWill Women Have the Last Laugh in Turkey?